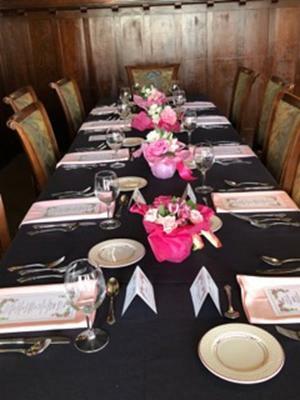 Thank you for considering the Guild House for your special occasion. 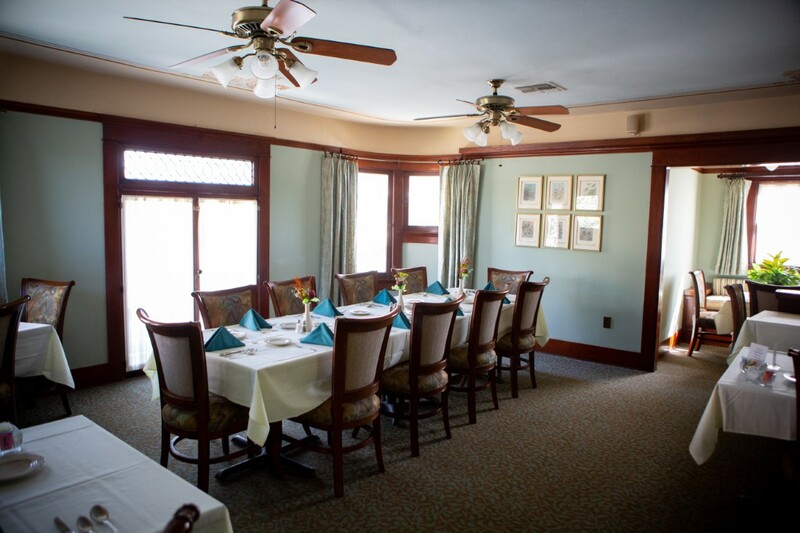 Our beautiful, early twentieth century home offers an exquisite setting that will enhance your event. The Guild House can accommodate up to 54 seated guests on the main floor and 50 seated guests in the upstairs area. 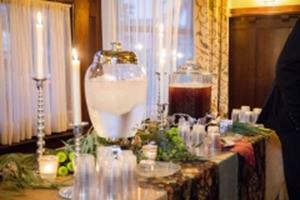 Your special event at the Guild House includes: use of our Event Coordinator, House linens, House table decorations, formal place settings and all serving pieces. The host is welcome to bring their own table decorations; specialty linens may be ordered at an additional cost. Luncheons and receptions include three hours of House use and dinners include four hours. Menu options may be discussed with the Event Coordinator. To finalize the date, a security deposit of $250 and the signed contract will be required. As soon as the contract and deposit are received, our Event Coordinator will contact you to help with the details of your event. for weekend dates, especially during the Holiday Season. Be sure to reserve early to secure your preferred date. 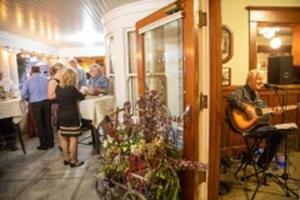 Thank you for considering the Guild House for your special event. 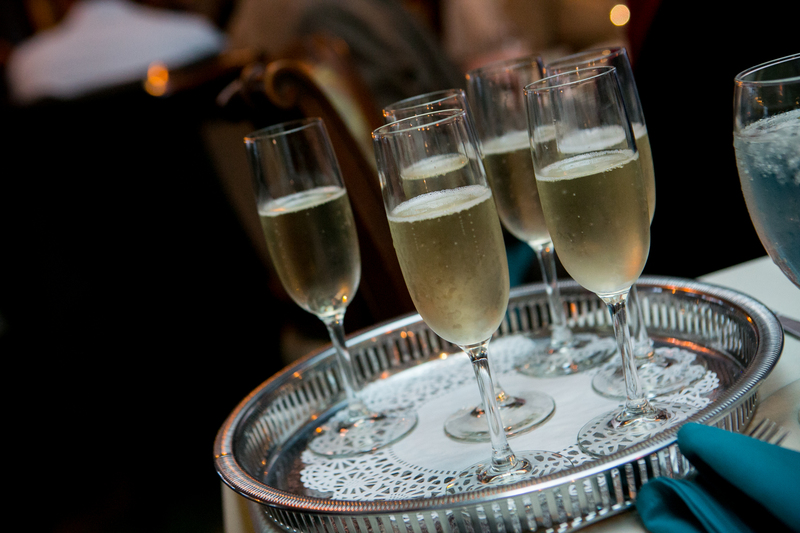 Our volunteers look forward to serving you and making your event a memorable occasion.